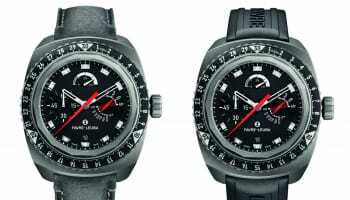 British distributor Veritime is offering £10,000 towards advertising for the first retailers that take on Favre-Leuba, a historic Swiss watch brand that the company is introducing to the UK. 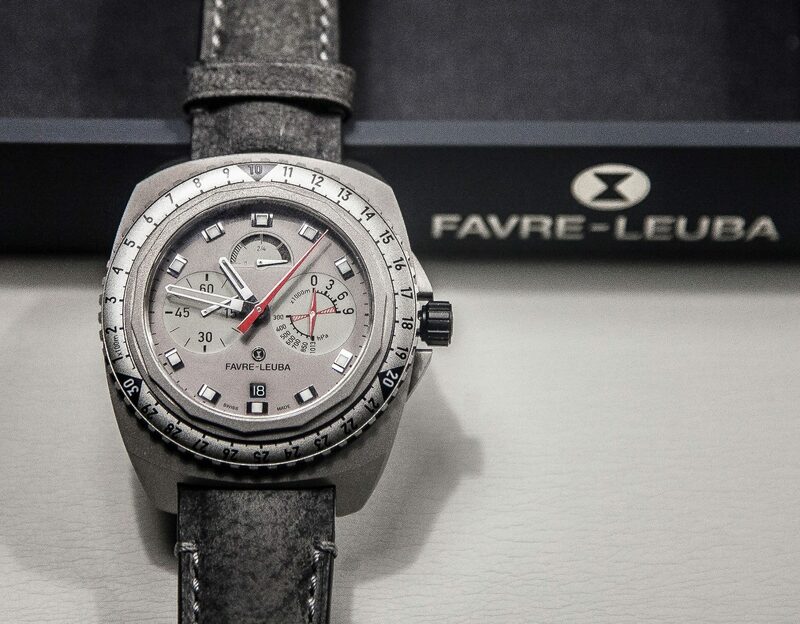 Veritime’s managing director Neil Duckworth told WatchPro that Favre-Leuba arrives in the UK with “a look , with a history, and with a big idea”. The big idea is to pay for £10,000’s worth of local advertising for the first eight retailers that agree to stock Favre-Leuba. 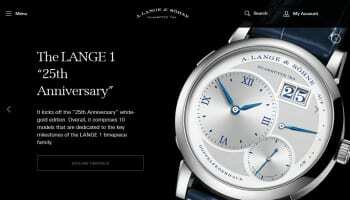 “The first eight retailers to take on this brand in 2017 not only will have a beautifully made and historically interesting product with a good degree of exclusivity, but also they will benefit from £10,000 worth of local advertising, paid for by Favre-Leuba, with no contribution required from the retailer,” Mr Duckworth explains. There are no catches, Mr Duckworth adds. “This is a minimum actual spend of £10,000 Favre-Leuba’s corporate style advert with the ‘conquering frontiers’ strapline, and with the retailers brand name and contact details,” he explains. The money can be spent advertising in local publications, hosting events, local posters, bus shelters, cinema adverts, Taxi cabs. “Whatever works for them,” says Mr Duckworth. Retailers with more than one shop can receive and spend even more from Favre-Leuba. “If a retailer has two shops and wants to buy two ranges, then we will spend £20,000 with that retailer,” Mr Duckworth offers. Favre-Leuba claims to be Switzerland’s second oldest watch brand and can trace its history back to 1737, when it was founded in Le Locle. 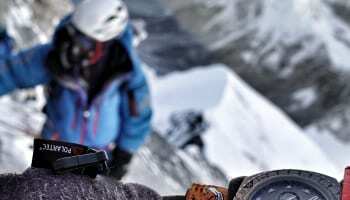 It now makes high end rugged mechanical watches like the Bivuac 9000, which is designed to withstand altitudes of up to 9000 metres and has an altimeter built in.